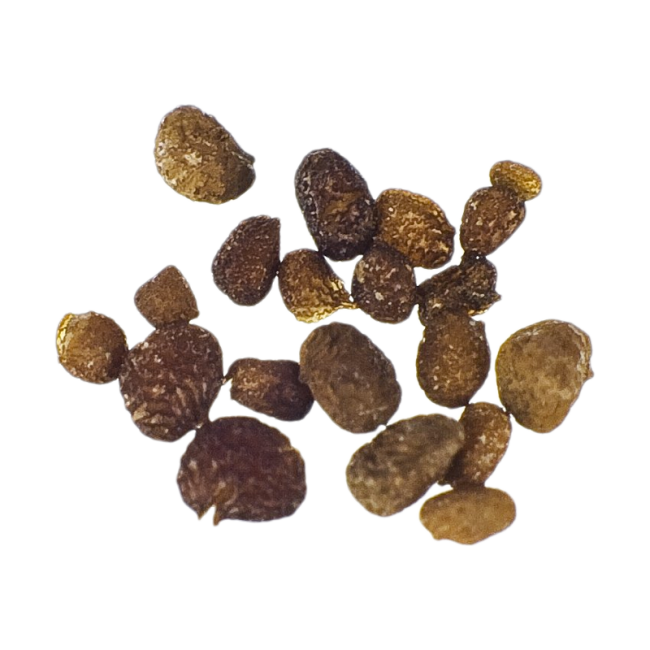 Mapacho (Nicotiana rustica) seeds to cultivate a Mapacho tobacco plant at home. Mapacho (Nicotiana Rustica) is related to regular tobacco, but contains up to twenty times more nicotine. If you harvest and cure the leaves of the Mapacho plant, you can make your own Mapacho cigarettes or use Mapacho as a replacement for tobacco in joints. 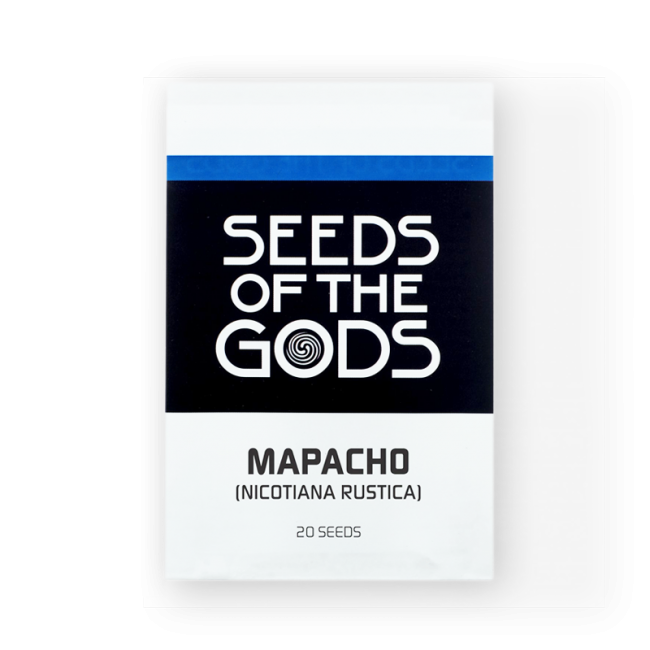 Contains 20 Mapacho seeds. In hermetically sealed packaging. Mapacho (Nicotiana Rustica) is sometimes called wild tobacco. It’s related to regular tobacco (Nicotiana Tabacum), which is used for producing cigarettes and cigars. However, Mapacho contains much more nicotine: nicotine content of a single leaf can be up to 9%, which is up to 20 times more than in regular tobacco. Nicotine affects the nervous system. Nicotine raises the heart rate and blood pressure and quickens respiration. In this way, smoking Mapacho makes you feel alert, awake, sharp and cheerful. Be careful: nicotine is a very addictive agent. Just like smoking regular tobacco, smoking Mapacho is very addictive! You can smoke the leaves of the Mapacho plant as a cigarette or cigar. You can also use Mapacho to replace tobacco in joints with cannabis. To smoke Mapacho, the leaves are usually cured first. You can cure Mapacho by hanging leaving the leaves and leaving them to dry in the sun for a few weeks or in an enclosed space with a heat source that provides indirect heat to the leaves. In South America, Mapacho leaves are sometimes soaked in water. The water then gets snorted or sniffed. This way of using Mapacho is called singado. Ground Mapacho leaves sometimes function as a snuff as well. Mapacho is a nicely smelling plant with pretty yellow flowers. Mapacho is accustomed to a subtropical climate, but also feels at home in cooler parts of the world - Mapacho even gets cultivated in some parts of Russia. Mapacho is an annual plant that dies after the last flowers have blossomed. Mapacho grows easily and quickly and usually gets to around 1 or 2 meter in height. To sprout the seeds, it is important to provide sandy, nutritious soil and a deep pot that allows the plant to grow long roots. If it is warm enough, it is possible to sow the seeds directly into the soil outside, but it is usually recommended to sow them in a pot first. The soil needs to be moist, but not wet. Most importantly, Mapacho needs lots of sunlight to thrive! Mapacho blossoms from July to October. The flowers are pretty, but for a stronger tobacco you will need to remove the buds from the plant. Allowing the flowers to blossom will means the leaves get smaller, thinner, and less potent. Mapacho (also called wild tobacco or Aztec tobacco) is a rain forest plant from the Solanaceae family (night shade family) just like aubergine, tomato and potato. 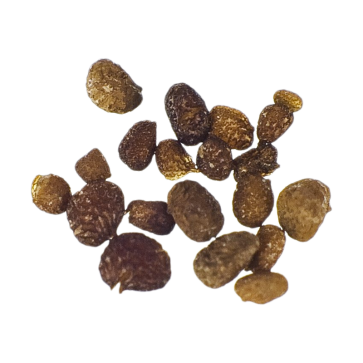 Mapacho was originally found mostly in South America, but it also has been used in Southeast Asia for a long time for its entheogenic properties. In North America, the indigenous peoples smoked Mapacho in rituals to resolve conflicts. In South America, Mapacho is sometimes used for the creation of Ayahuasca. Mapacho is also often smoked during Ayahuasca rituals. In Vietnam, Mapacho is called thuoc lao. The Vietnamese often smoke Mapacho after dinner from a vaporizer, to stimulate digestion. Mapacho is rarely used in the cigarette industry. It does often get smoked as a cheap alternative to cigarettes, for example by poor farmers in Russia, Turkey and Vietnam. Mapacho grows more easily than regular tobacco and can thrive in more diverse climates. During the Second World War, Mapacho was even cultivated in the Netherlands: called ‘farmer’s tobacco’, it was seen as a replacement for foreign tobacco, which had become scarce because of the war.